Summer’s finally here which means boat parties and Governors Island shows every weekend, but if you’re going the traditional route and sticking to the club circuit there are plenty of options to satisfy all types of music lovers. 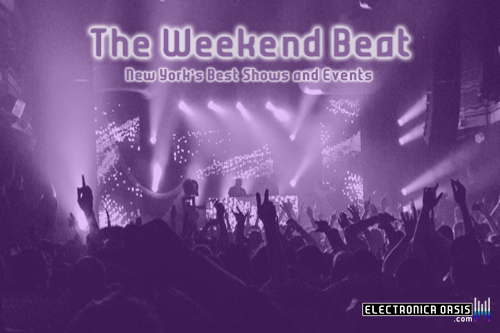 From techno to trance, New York has it all this weekend. Tweet us where you plan to party!